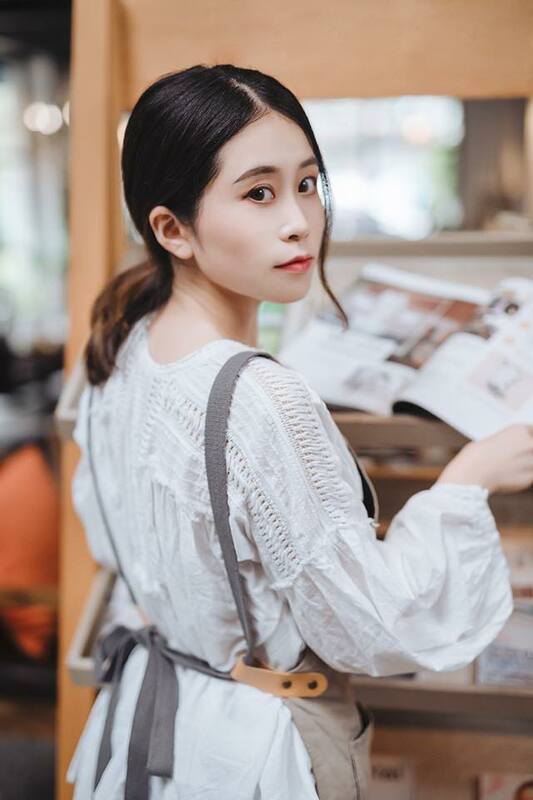 China’s internet sensation Ms Yeah, who is known as the “office chef” (办公室小野) will be coming to Singapore by end of this month for the Content Summit Asia 2017. The 22-year-old internet star rose to fame through many of her quirky videos where she uses office appliances, household equipment, and everyday objects to cook elaborate meals. Most of her videos have gone viral with millions of views on Facebook and YouTube. Some of her most famous videos include popping popcorns in a soda can, using a clothing iron to grill beef, using a water dispenser to make a hotpot, and roasting chicken in a flower pot – I know, crazy right? But you’ll be surprised to see that the results are real. According to Buzzfeed, Ms Yeah does content planning for a creative agency. She likes to make simple meals in the office, and one of her first dish using alternative cooking methods was cooking dumplings in a hot kettle. She was then inspired to use other creative ways to cook food and decided to upload her first video – which is the grill beef with iron – for fun, and didn’t expect for it to become so viral. The cooking genius then started to receive more requests from her fans, so since then, she has been coming up with plenty of quirky but fun cooking methods! Her videos are all shot in her actual office with her real colleagues, but it’s okay because apparently the whole company including the boss is very supportive of her. Anyway, if you are fascinated by her cooking methods or have always been her fan, now is your chance to catch her in person at the Content Summit Asia on 30 October 2017 at Novotel Clarke Quay Singapore. She will be giving keynote address titled “From Zero to Hero — How We Orchestrated The Office Chef Internet Sensation”, and will also be on the panel for the discussion “How Videos Are Powering The Digital Media Space Now”. Tickets are available online at SGD300 each, which will include a full-day access to the conference, coffee break and lunch. Tickets will also be sold at the door on the event day, at SGD350. For more information, visit contentsummit.asia.